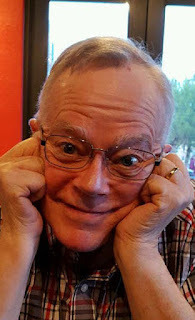 Daniel Floyd Sackett, one of the group of Sackett researchers who "met" through the original Rootsweb surname list, shortly leading to the setting up of the Sackett mailing list, has died at the age of 63. His obituary appears on the Missoulian (Montana) website. In the 1990s, Daniel compiled in an early version of Family Tree Maker a detailed database of American Sacketts, and it was these records that became the basis of the databases now on the Sackett Family Association websites. Sackett historian Thurmon King remembers Daniel well. They met with Ruth Rawlings, another early member, when Daniel came from Missoula to Richland, WA, to make copies of documents held by Ruth.